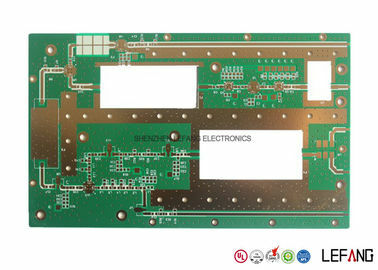 For the thick copper PCB Board, it is usually allow higher current to go through. 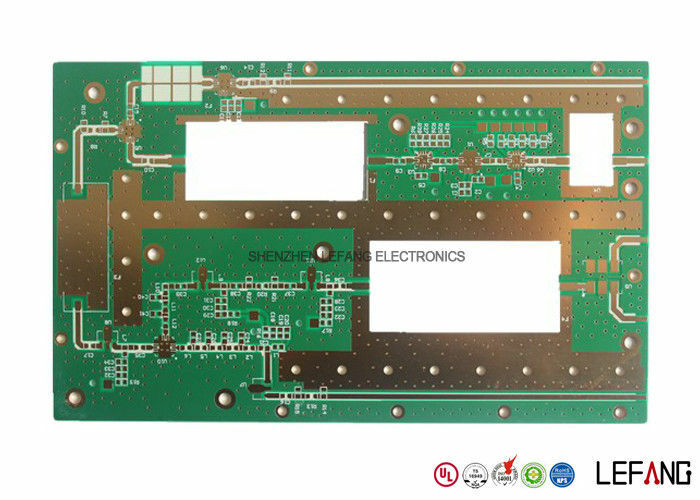 The layer count of this heavy copper PCB is 2 and the copper thickness is 3 OZ / 105 µm. 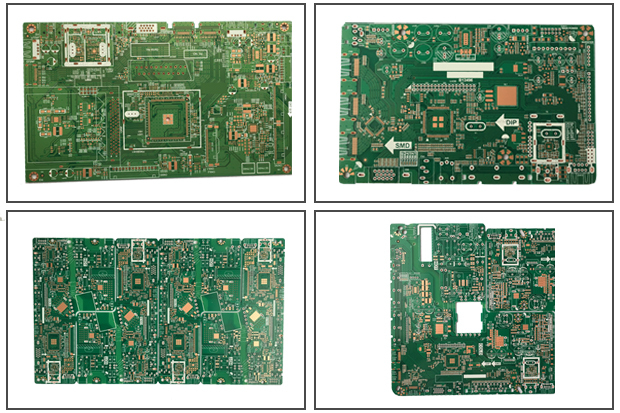 Also, the surface treatment of this thick copper PCB Board is Immersion Gold. Its minimum aperture is 0.4 mm, and the line width and space are 0.8 mil.